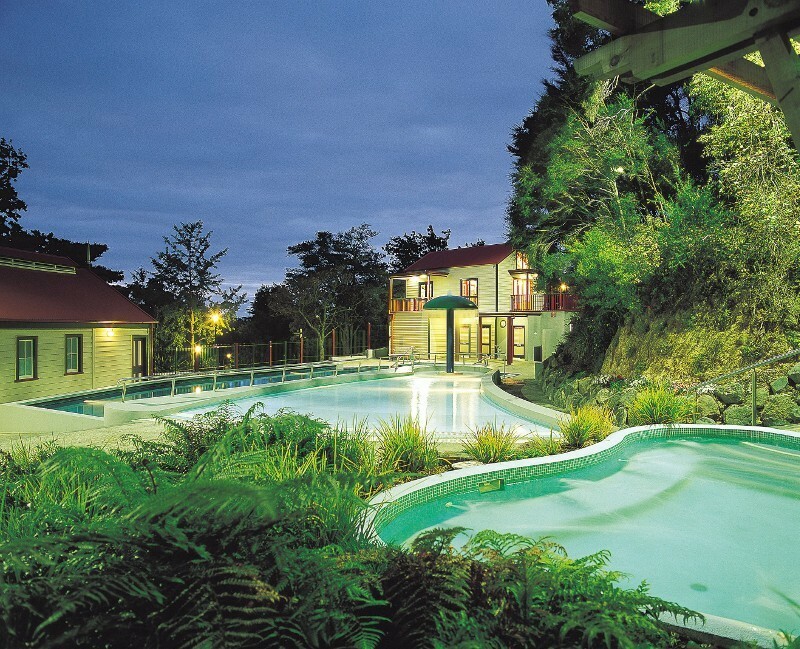 Situated at the foot of the ‘Mountain of love’ Swim Zone Te Aroha has plenty to offer everyone. Choose a dip in our freshwater leisure and toddler pools or soak in the natural ambience from our outdoor spa. So, why not make a day of it? Opening Hours: Open daily. 7am - 5.45pm (weekdays). 10am - 6.45pm (weekends and public holidays). Closed Christmas Day.